On Saturday I drove to Caldicot to meet bride-to-be Kate at her family home. This was where she was busy preparing for her marriage to her beloved Kalum. The home was a hive of activity with a hub-bub of girlies getting ready and hair and make-up being done! Friend Kirsty was very busy helping out with hair-styling so I nipped outside in the garden to do the ‘details’ shots. Kate’s two friends Luisa and Charlotte were her adult bridesmaids with 10-year old neice Brody a bridesmaid. Seven year old Tilly was her other bridesmaid and ring-bearer and would be carrying the rings on an ivory cushion. Brody’s two-year old little sister and Kate’s youngest neice Isabelle was her very cute flower girl! They all looked gorgeous once dressed in their pale pink bridesmaid dresses. The beautiful flowers arrived from Country Flowers in Caldicot. A friend arrived to collect the button-holes for the boys – so much going on! It was soon time for the bridesmaids and mum to leave and for Kate to get into her beautiful wedding gown from Do You Believe bridal boutique in Newport. Friends Yvonne and Colin had the responsibility of transporting the bridal party to the ceremony. Their two lovely vehicles – a Land Rover Discovery and Range Rover looked fab with ribbons attached. Kate ws such an eager-beaver, she was actually a few minutes early for her ceremony. This was held at the Kingdom Hall of Jehovah’s Witnesses in Chepstow! Kalum looked gorgeous in a lighter blue suit with pink accessories and step-dad and best man Sonny in a navy suit. Friend Henry gave a lovely wedding talk about the joys of married life with a few scriptural thoughts. He presented them both with very cute bride and groom teddies. Llittle Isabelle was of course thrilled when she spotted them! Once the ‘legal bit’ was over and register signed, we headed down to the river and nearby park. It was so hot already, I will not mention who nipped in to the local pub and grabbed a few beers! It was a fab backdrop for some photos despite the bright sunshine. The park has a really pretty bandstand so we took full advantage of the shade and got some lovely photos. It was soon time to follow the rest of the guests and head back down to Bristol (where Kalum is from and where they will now both live). 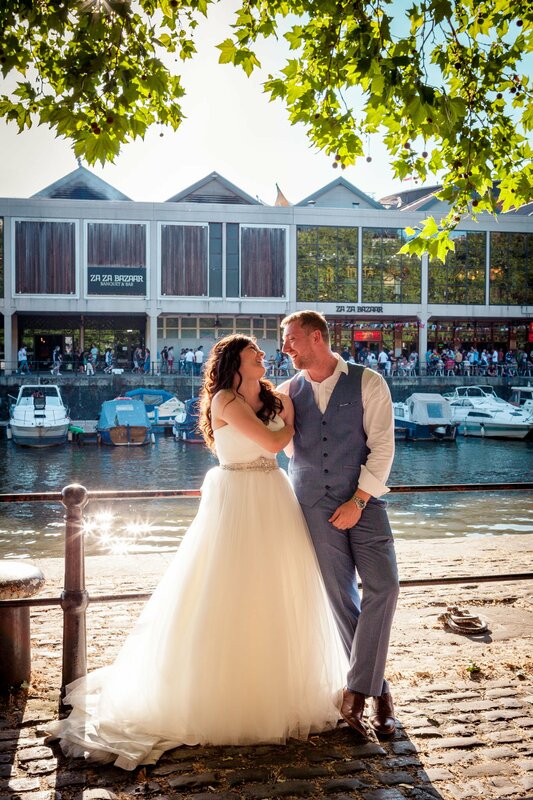 The reception was held at The Bristol Hotel which is located right on the harbour so a lovely backdrop of the river and boats. Kalum’s step-Nan and Grandad had come over specially from Australia for their wedding. I had the prvilege of photographing their own wedding at the same venue three years ago. Family and friends enjoyed a lovely three-course meal and listened to some hilarious speeches from both dads! Afterwards we were able to get a few more photos on the harbour. It was soon time for the evening guests to arrive and we changed locations to a different room in the hotel. Kalum’s clever and glamorous mum Rachel had made a beautiful cake so before we knew it, we had the cutting of the cake and first dance. 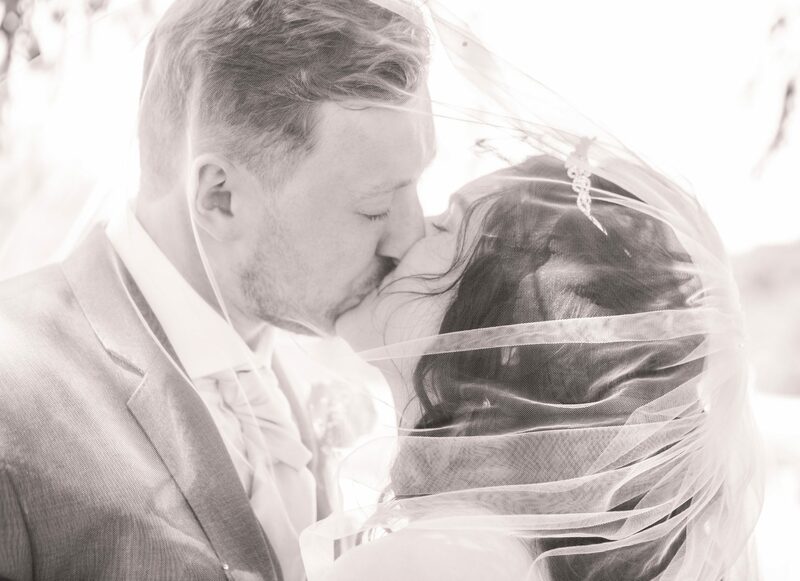 It was a fantastic day for Kalum and Kate and I’ve got hundreds of fabulous photos from this wedding. I would love to show you more but I’ve selected a few below for you to view. 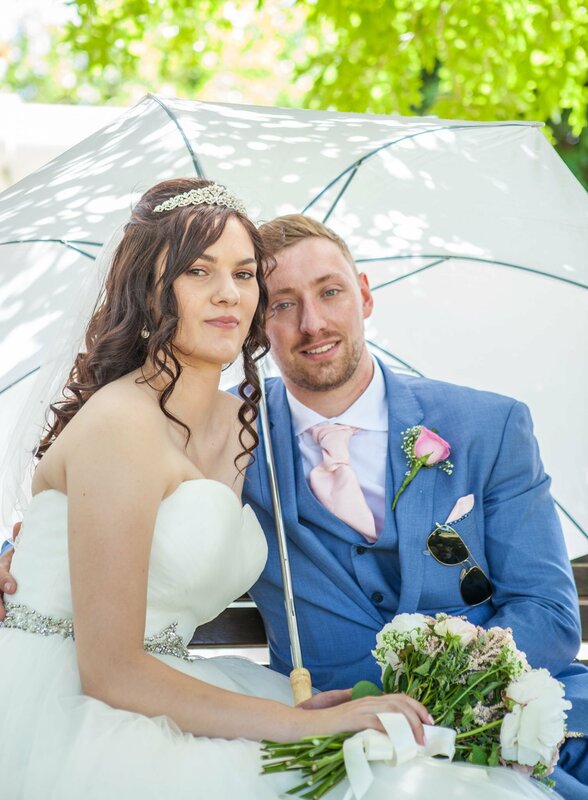 Kalum and Kate are now on their honeymoon so I wish them both every happiness as they start married life together.